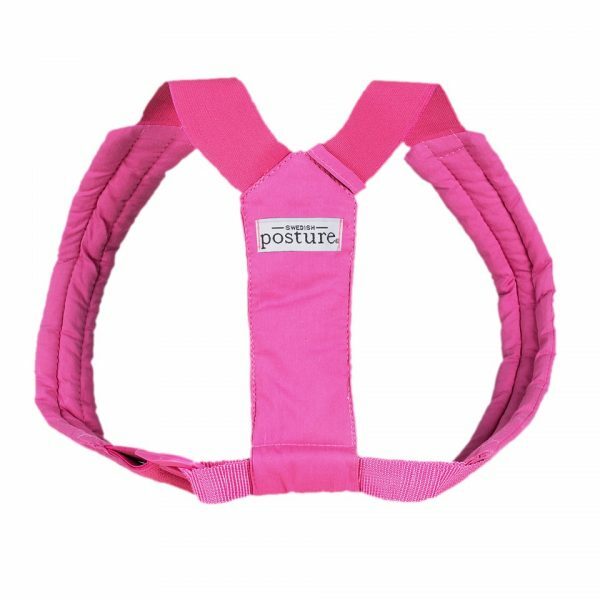 We’re sure you’ll love how you look and feel using your Posture Flexi, try it for 60 days and if it’s not for you we’ll collect it and give you a full refund. IMPROVE YOUR POSTURE – Posture Flexi is a kind reminder that activates your muscles for improved posture. 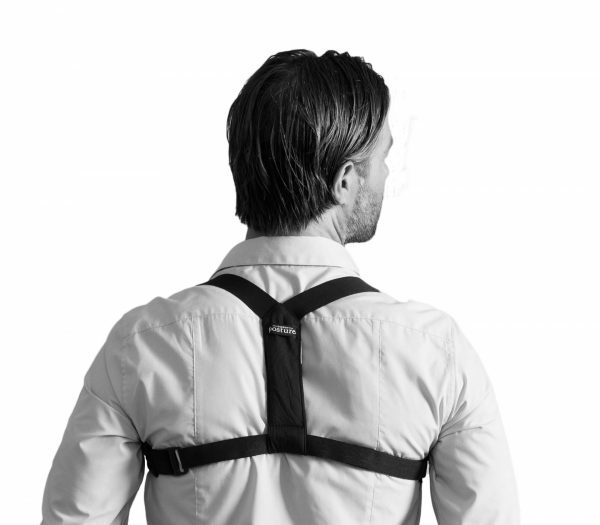 It’s a Posture Corrector that works to help your body do what it should be doing. 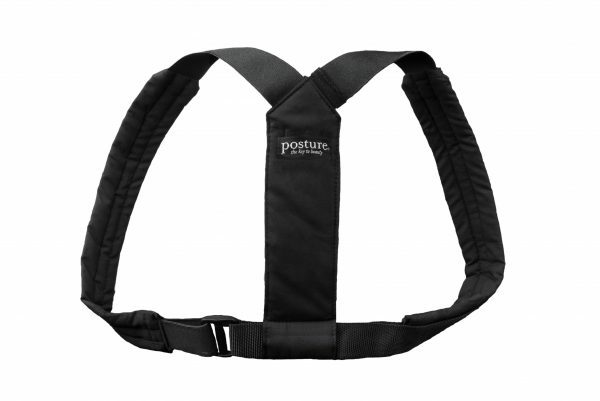 Other Posture Correctors hold you in place, but that doesn’t help your muscles to work. You can wear your Posture Flexi with a loose fit, as it only tightens when you slouch, encouraging you to straighten up. Why is a good posture important? 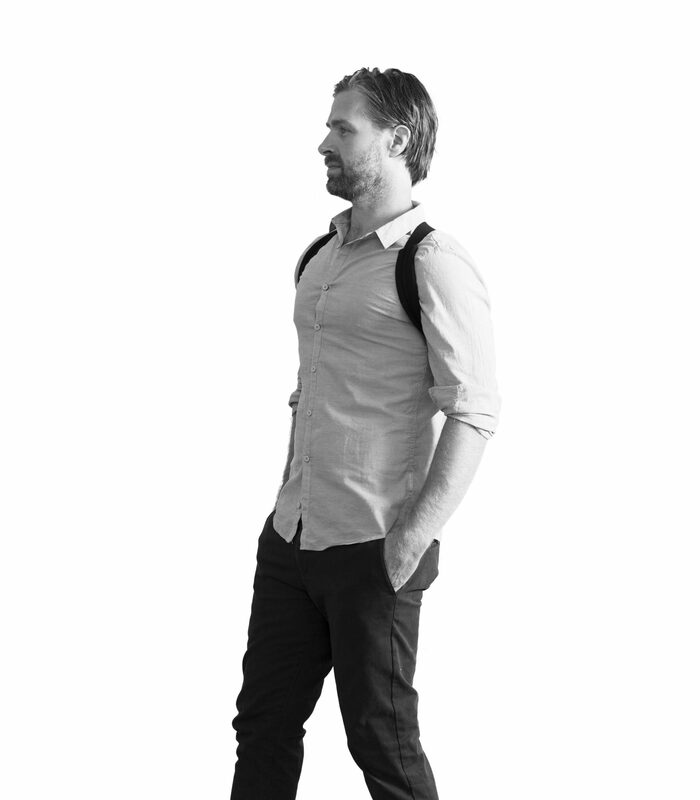 Your body posture affects body language, mood and results. 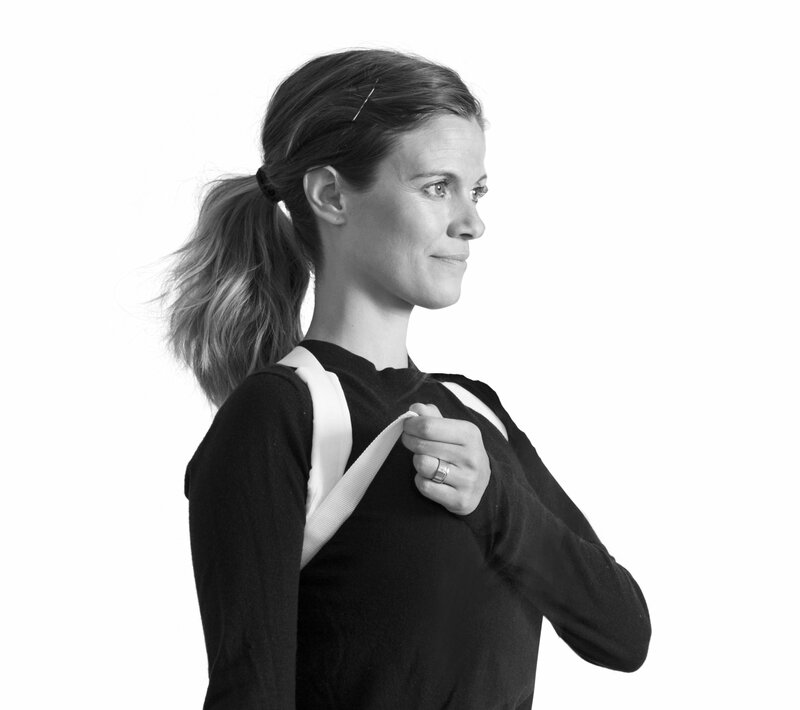 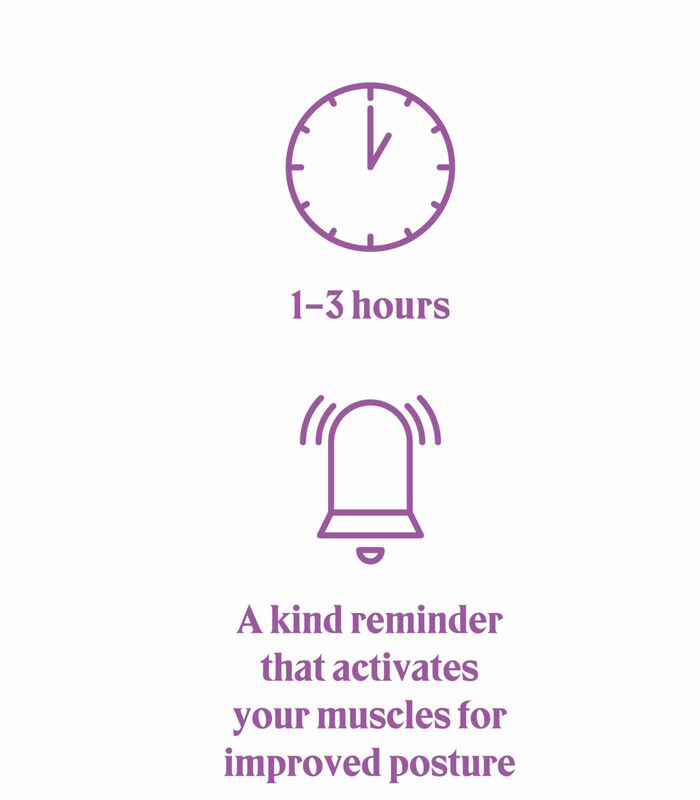 Good posture increases your wellbeing and decreases stress levels, while you strengthen back and core muscles. 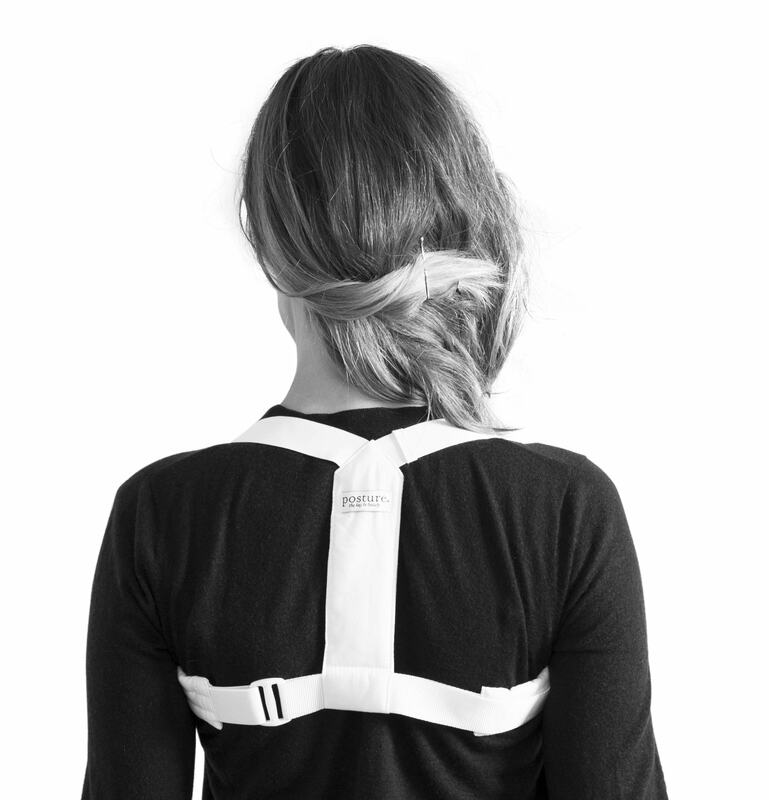 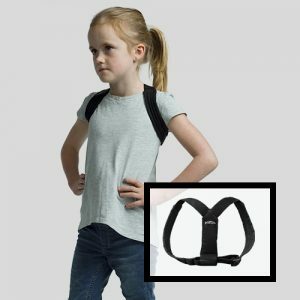 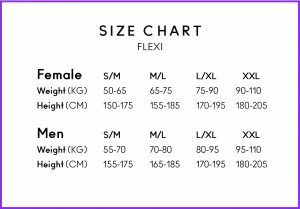 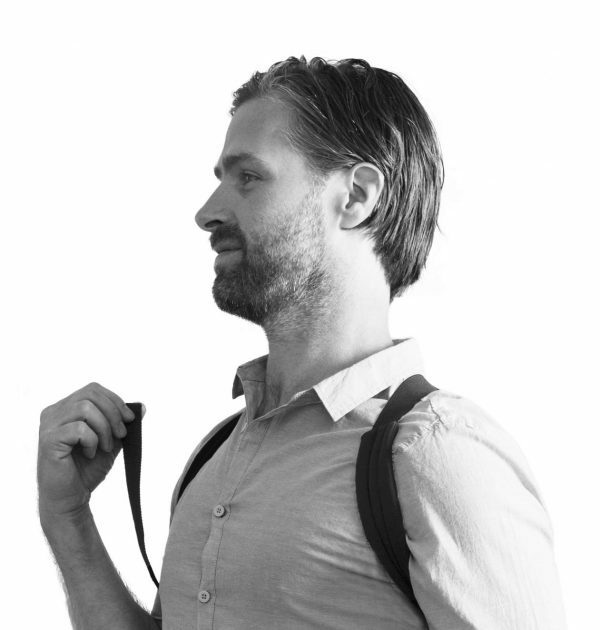 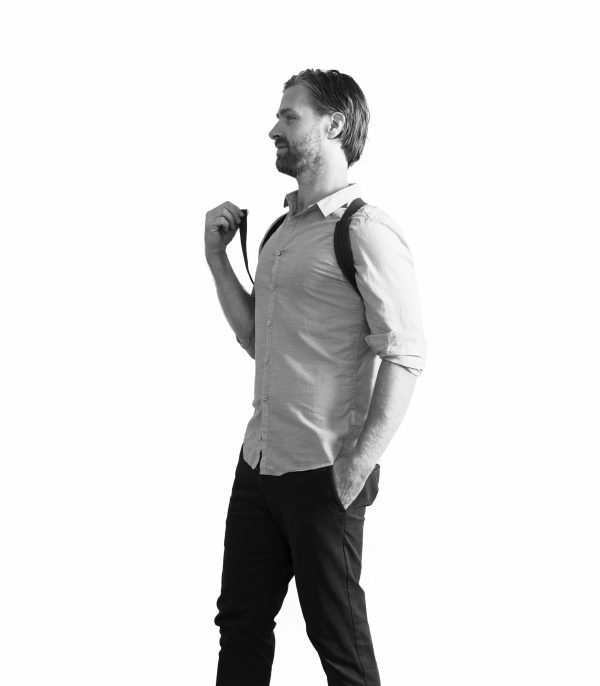 SLIM POSTURE CORRECTOR – Flexi was designed for you. 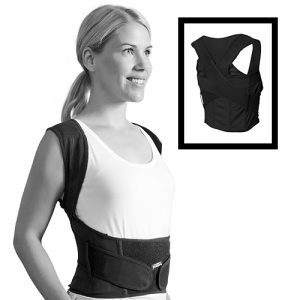 It is comfortable, adjustable and thin so you can wear it under your clothes. 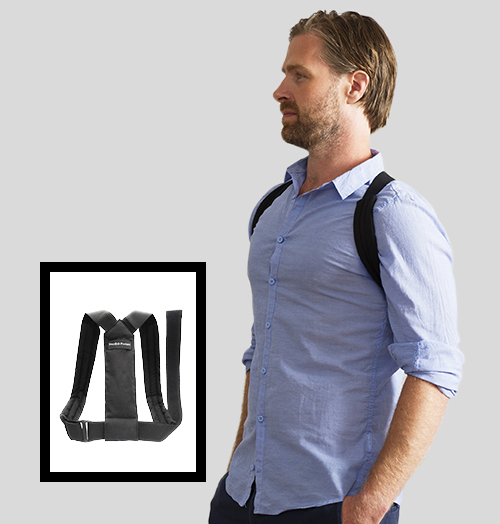 No pinching or chaffing like other cheaper supports. 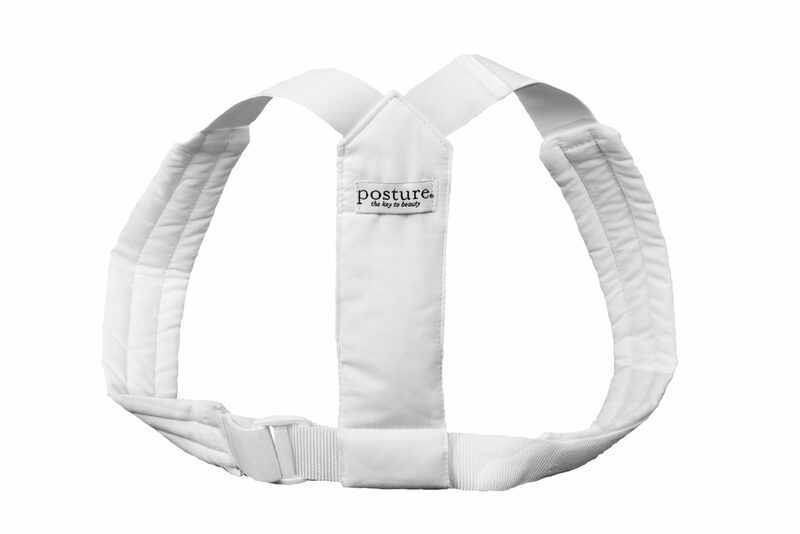 TRY IT RISK FREE FOR 60 DAYS – We think you’ll love the benefits of using Posture Flexi so you can try it yourself for 60 days. 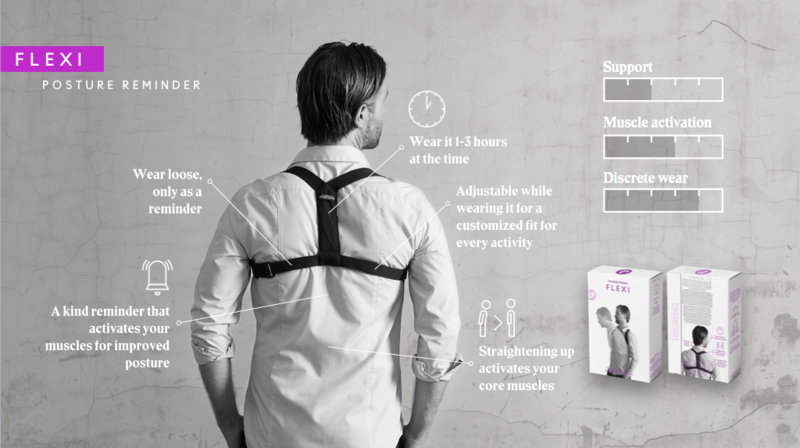 If you’re not sure it’s helped you look and feel great after that, we’ll collect it and refund you. You can see more details on our Posture Trial Page and the full terms here.